The Northwest of England is undeniably beautiful, steeped in history and home to two vibrant cities. Manchester, bursting with creativity and vibrancy sits across the Pennines from Liverpool, fiercely proud and rightly so. A golf holiday to northwest England leaves you perfectly placed to test these lively and fruitful waters, while also getting in a few good holes before the day is over! 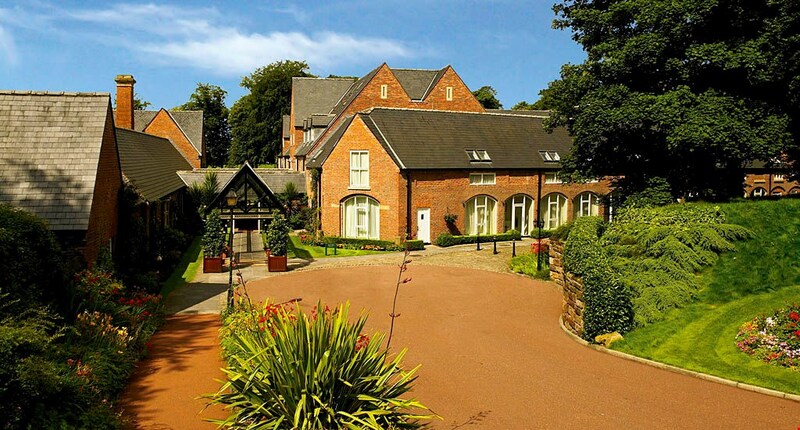 Our Golf Travel Expert’s favourite has to be Mottram Hall Hotel: indisputably one of the finest hotels in Cheshire, this gorgeous redbrick building also happens to be attached to one of the best golf courses in Cheshire, resulting in a match made in heaven, and the perfect location for your golf break to North West England. Besides the cultural wonders of Manchester and Liverpool, we highly recommend a trip to the Isle of Man: an island so beautiful Unesco has awarded the whole place a biosphere reserve status. Known for a rugged coastline, medieval castles and gorgeous mountains, this really is a natural wonder resting on your doorstep: miss at your own loss. 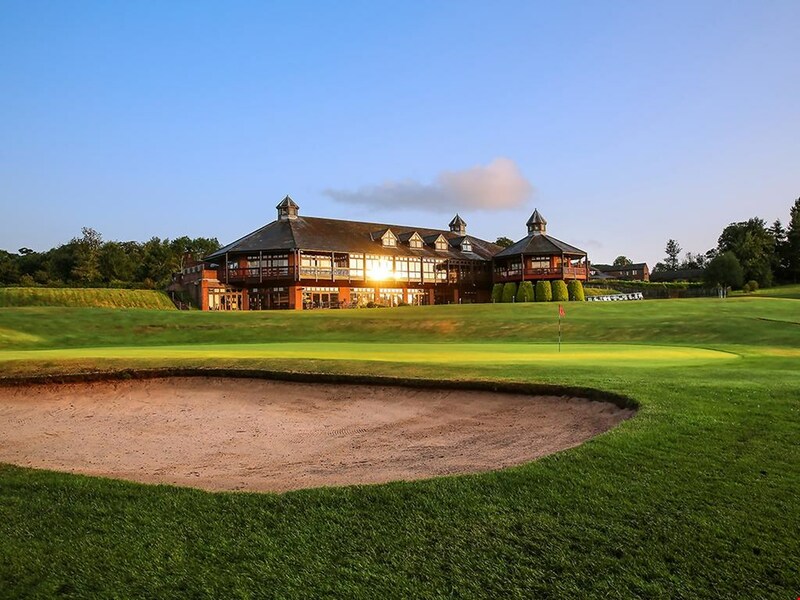 When is the best time to Golf in North West England? 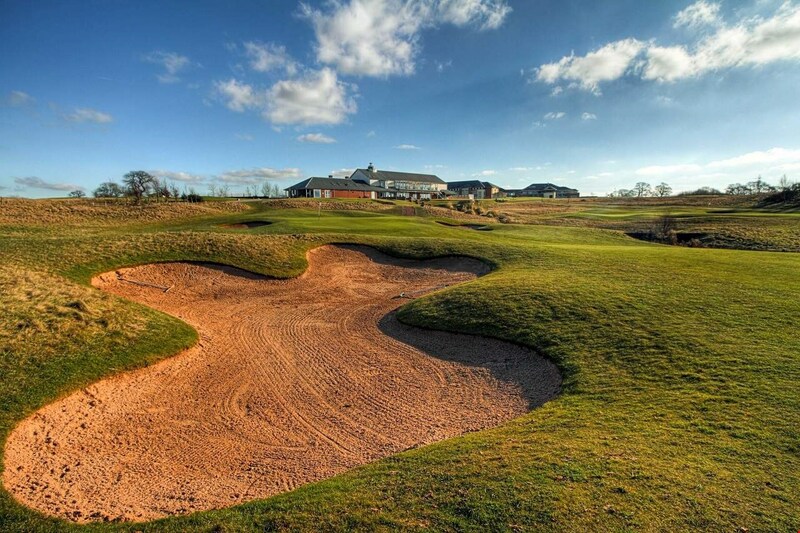 Northern England is cold and wet the majority of the year, but that doesn’t mean you can’t enjoy your golf break! Summers are the warmest, July through August, but also most likely to be more crowded. If you can face the slightly lower temperatures, we highly recommend a trip in Spring for fewer crowds and balmy spring days.